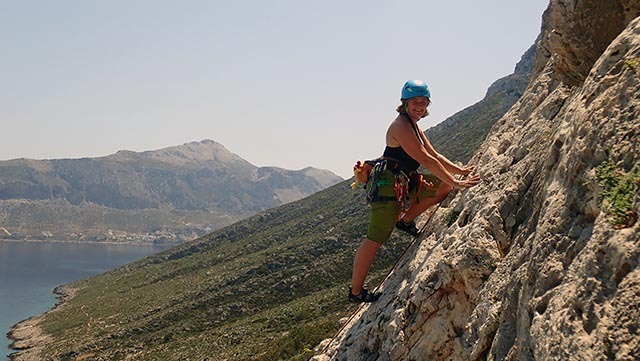 LMC headed to Kalymnos for its Sun Rock sport climbing trip in April. 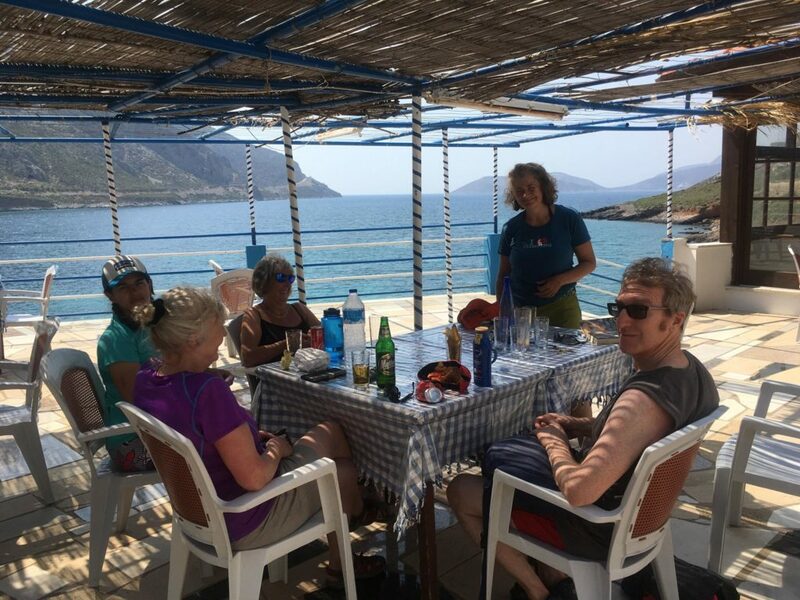 There, the team met up with some Scottish Ladies Mountaineering Club members, and Harry managed to trick Eva into thinking it was a beach holiday, but actually she was there to belay him the whole trip. 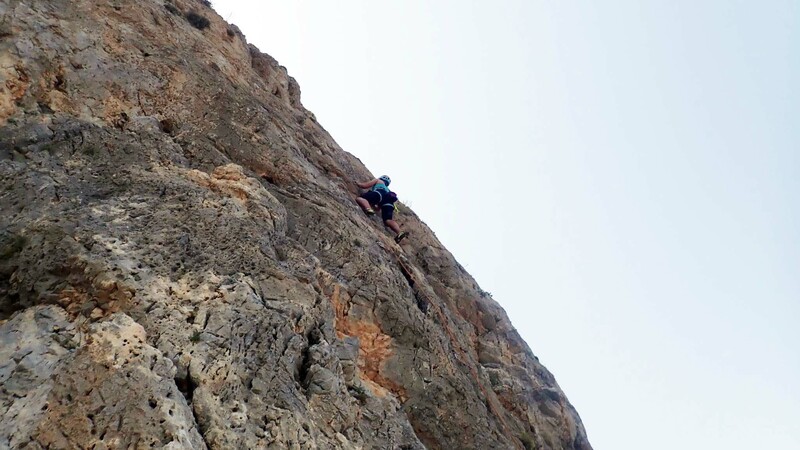 Kalymnos as ever had fantastic bolting and naming of routes making it very easy to navigate. 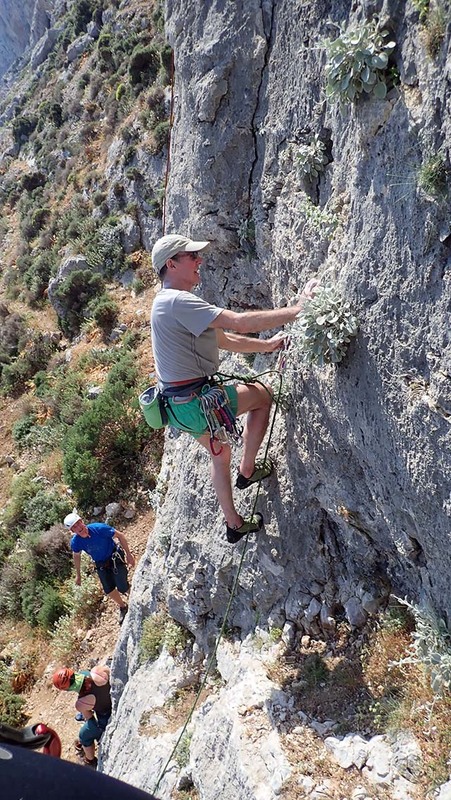 Areas climbed included Je t'aime, Noufaro, Summertime, Telendos Miltiadis, Arginonta skyline and holiday. Many area selections were determined by when they would be in the shade as the heat from the sun challenged most! 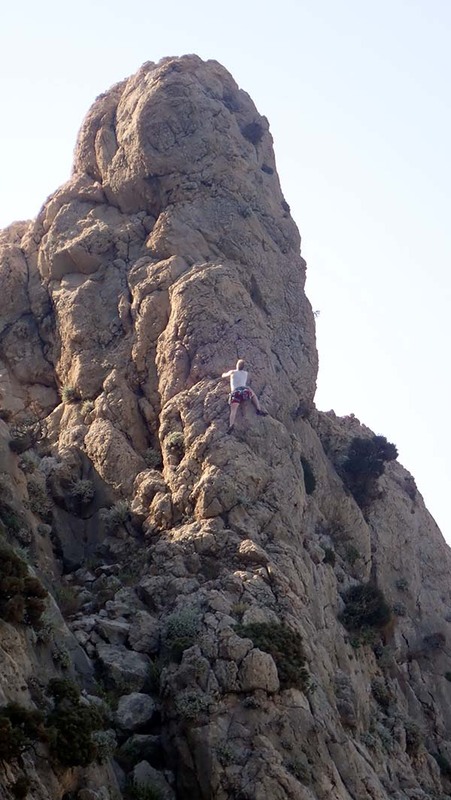 Of course, the mandatory swim in the sea after climbing was the perfect remedy. 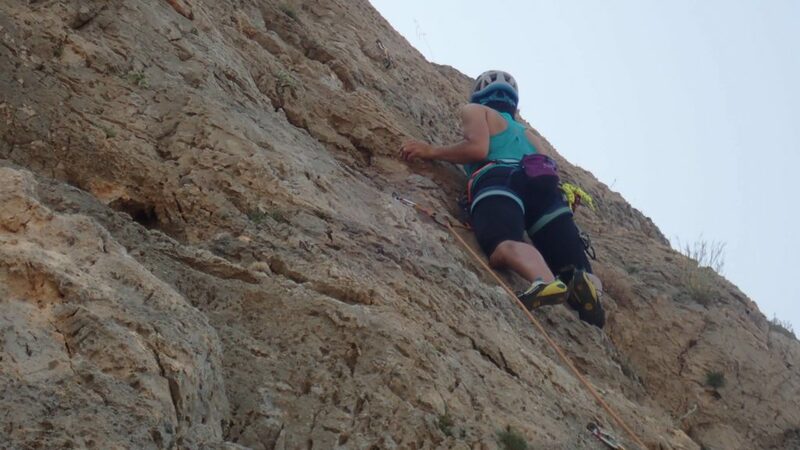 Good food and drink was had by all, and everyone improved their climbing, pushing up the grades, with many members completing some multi-pitch routes also. Hopefully next year a bigger crew will be able to attend for what was a fantastic trip!